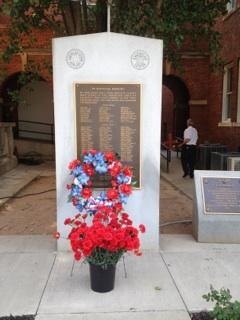 I was honored to be the keynote speaker at the Memorial Day service on the steps of Abbeville County Courthouse this morning. It was a touching and solemn program. Well organized by our veterans. Many great sentiments were shared. Thank you all for your service to our great country!